An instant way to generate leads for you local business is through proper pay per click Google AdWords management. Whether you are trying to spread word about an upcoming sale or special event at your business, or simply trying to get prospective customers more familiar with your business, a Google AdWords campaign can be one of your most valuable assets. 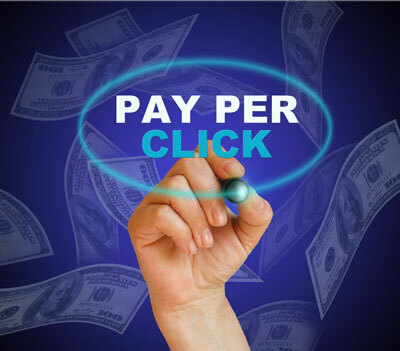 However, it is important to take the right approach to using AdWords in order to have a successful pay per click marketing campaign. 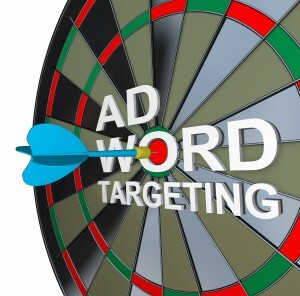 The online advertising experts at BlueManDigital.com want all of your online AdWords campaigns to be successful, so we have put together some helpful tips for AdWords advertising below on this web page. Keep reading to find out more about using Google AdWords management services to promote your Charlotte NC small business. Using pay per click AdWords management the right way is a lot like traditional SEO, in that you have to use the right keywords when setting up your online ads. This involves a bit of consumer research, so you know what keywords people use when they look for information related to your industry. The AdWords team at BlueManDigital.com are all experts at this kind of keyword research and we can help you to find the precise combination of keywords to use during your ppc AdWords campaign to ensure that your prospective customers see the ads you put online and respond to those ads. Your online advertising goal is to bring in more customers to your Charlotte NC business. Now, you could launch a nationwide AdWords campaign, but why waste your time? The key here is to get as many local customers to view your online offer or to find out about the products or services that you have to offer. During the initial set up of your online ads, you are given the option to limit searches to a particular area or to reach the world. It is very important to target Charlotte NC and surrounding areas if you want to get the best ROI on every online advertising dollar spent. AdWords advertising alone – even when done right – are not enough these days. Just as research and keywords play an important role when setting up an AdWords advertising campaign, they also play a big role in the design of your business website. It is important to make sure that when someone clicks on your Google ad that they are taken to the most relevant, keyword optimized page on your site. This takes a bit of set up and planning, so if you are not sure how to do this, it may be a good idea to contact us here at BlueManDigital.com. Don’t let your competitors rake in more customers while your online marketing efforts continue to sputter. Contact the best digital marketing firm in Charlotte NC – BlueManDigital.com – to get your successful AdWords management services campaign launched right now! Call our AdWords advertising experts at 704-343-8700.